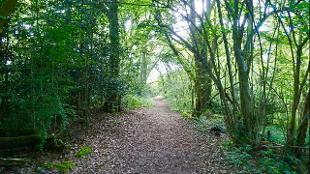 A large ancient wood with a superb variety of plants and an excellent range of breeding birds. 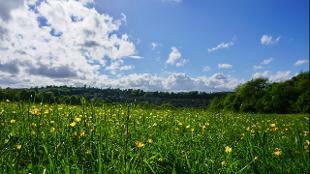 There are further rare plants in the adjacent meadows. 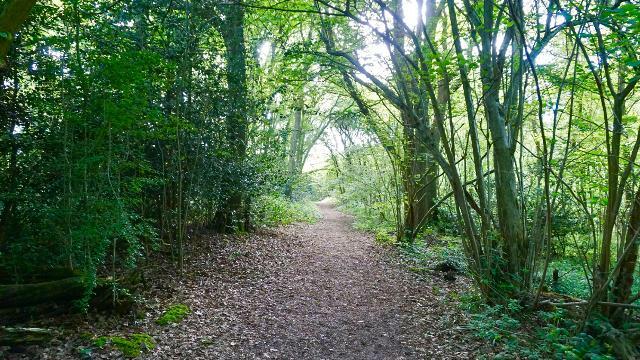 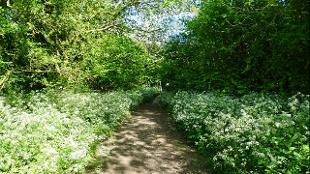 Is Selsdon Wood Nature Reserve your business?